With a solid square design, this Heritage collection backed stool gives a little bit of extra support for guests. 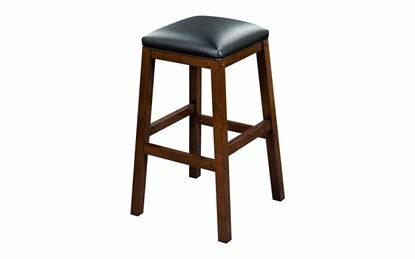 This stool is a great inexpensive way to add additional seating around your home, bar, or a pub table. 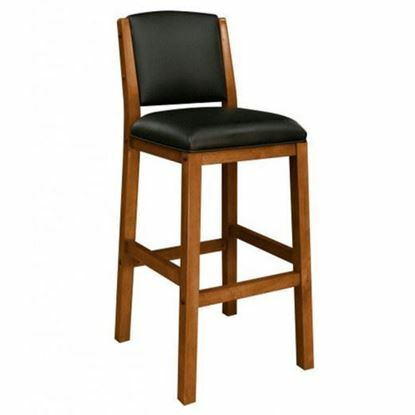 With its sturdy base and solid construction, this backless stool from the Heritage collection is a great addition to your pub table, bar area, game set or seating around your home. Available in 30" height.